The literal and original meaning of the expression “Customer Relationship Management” was, simply, managing the relationship with your customer. Today it is used to describe IT systems and software designed to help you manage this relationship. 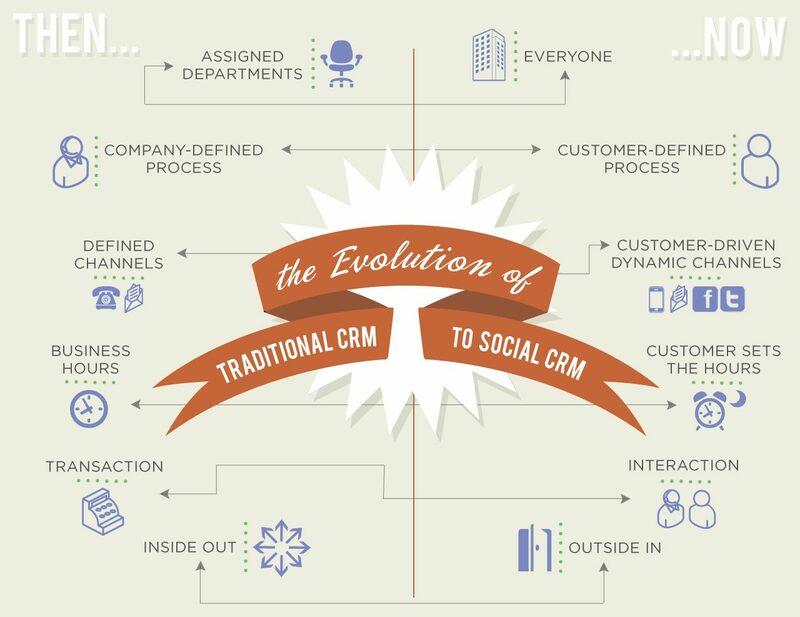 Like many buzzwords, the term CRM has been adopted by IT system vendors to fit their product. CRM might be used to describe a cloud CRM systems for sales people (Sales Force Automation, Opportunity Management), for marketing people (Marketing Automation, Campaign Management), for Helpdesks (Customer Service and Support), email and voice logging, and so on. According to Wikipedia, the online encyclopaedia, “the generally accepted purpose of Customer Relationship Management (CRM) is to enable organizations to better serve their customers through the introduction of reliable processes and procedures for interacting with those customers,” which is as good a definition as any. CRM systems were the must-have products at the height of the internet bubble in 2000/2001. There followed a few years of disillusionment as expensive systems were late and then failed to deliver the results to meet the raised expectations of the users. The Gartner Group, a US firm of analysts, have a Hype Cycle graph showing the traditional pattern of a slow start, followed by unjustified euphoria, down to disillusionment and back to a level of realizable sanity. Which is where we are today, at last. This article was partially contributed by Really Simple Systems, an excellent CRM. My favorite one of all, though is Autopilot. Check out the free trial and see if you don’t fall in love with it. As you get busier, it’s easy to let things slip… like responding in a timely manner to email inquiries, or following up with potential customers. Having a CRM system in place ensures that your communication never gets dropped. You can take the time to make it stunning, beautiful, comprehensive, touching… and know with confidence that its happening without having to do anything! This lets you free up your time to focus on quality service in other areas. CRM’s feel great, help generate more business, and make everyone happier. ‘Nuff said, right?